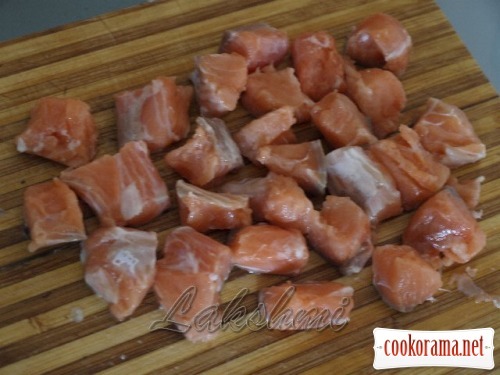 Cut salmon fillet in small pieces. 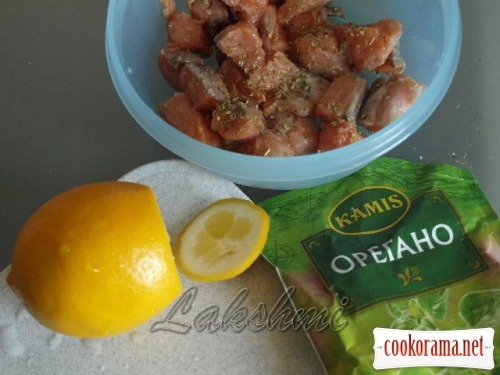 Sprinkle salmon with oregano, pepper mixture and sprinkle with lemon juice. Leave to soak. During this time, boil rice in salted water not too much. 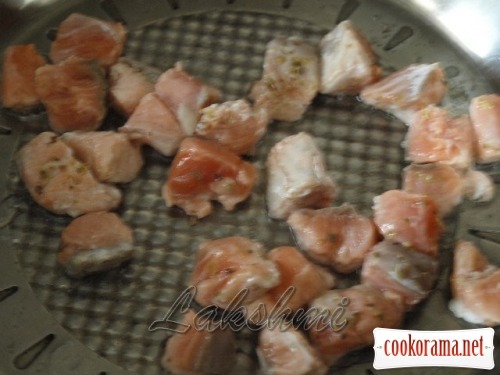 Fry salmon on olive oil, not more than 3 min. 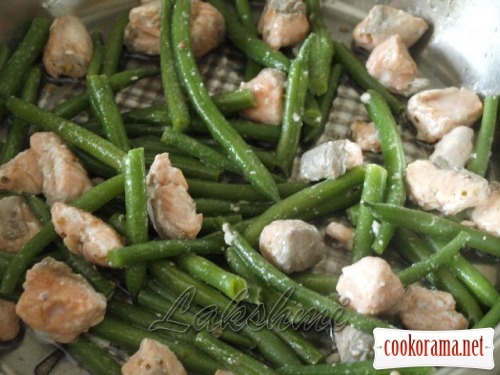 Add salmon without defrosting to asparagus beans. Add salt and pepper to taste. Warm up all together on pan for 2-3 minutes and turn off. 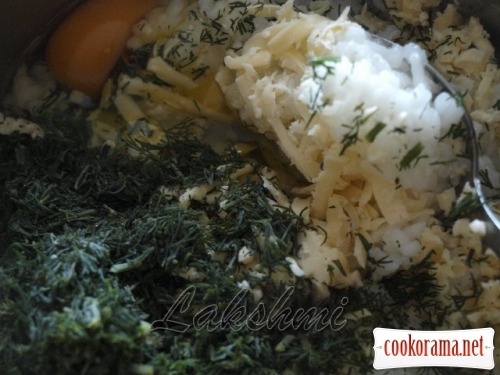 Add egg in slightly chilled rice, half of grated hard cheese і кріп. Stir well. 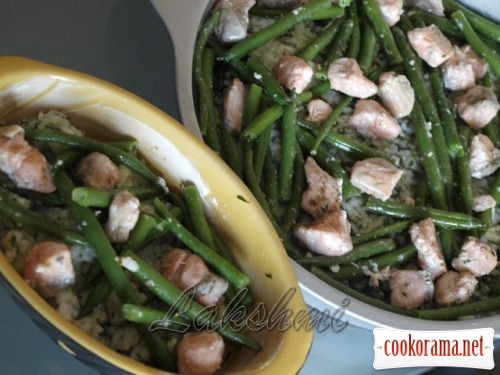 Grease form with oil, spread rice mixture, on top fish with asparagus beans. 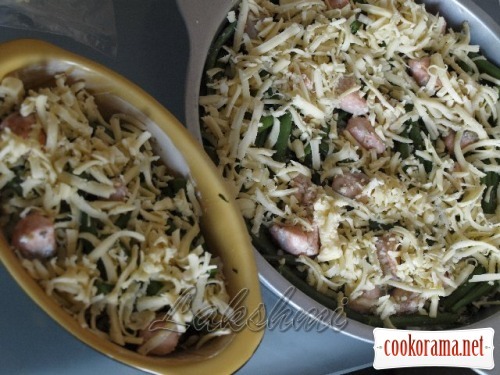 Sprinkle with cheese and bake in oven at 180 degrees for 15 minutes, until cheese browns. 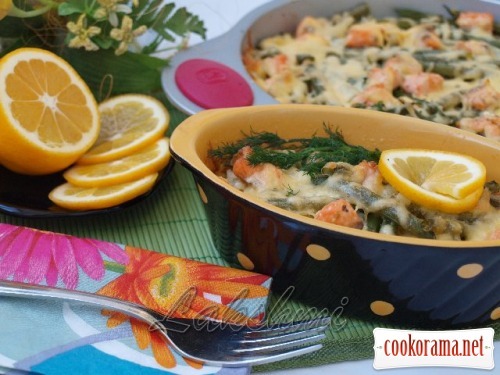 Serve with dill and lemon. 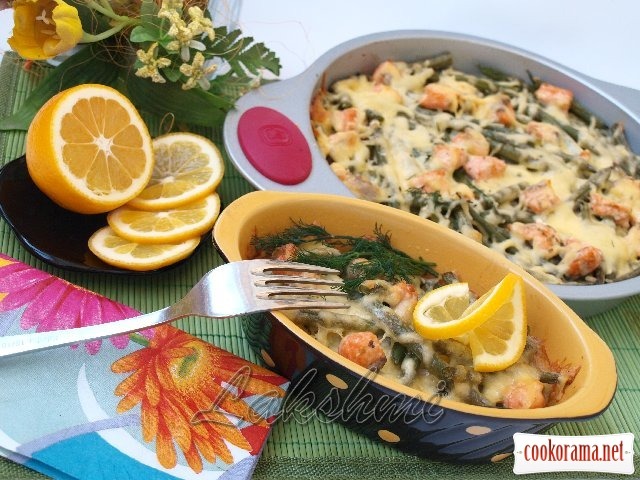 Delicious breakfast or dinner is ready! Bon Appetite and have excellent mood! Top of recipe "Rice casserole with salmon and asparagus beans"
Запеканочка — то, что надо! Взяла на заметку, вкусно! обалденное сочетание продуктов и в результате — вкусная запеканка! отлично! Оце смачна запіканочка повинна бути!